Elliot the Elf Visits Peter Salerno Inc.’s Showroom [PHOTOS] – Design Your Lifestyle. Elliot the Elf “hanging out” above our La Cornue CornuFe 1908. Can you find him? Every December, Peter Salerno Inc. is visited by our very special friend Elliot the Elf, who helps spread holiday cheer around the office. He’s always been welcome here, but it seems as though ever since we opened our state-of-the-art interior design showroom at 511 Goffle Road in Wyckoff, NJ, Elliot’s been hanging around a lot more often! Maybe Elliot’s a fan of our four beautiful La Cornue products – the Chateau 120, CornuFe 1908, CornuFe 110 and Flamberge Rotisserie. 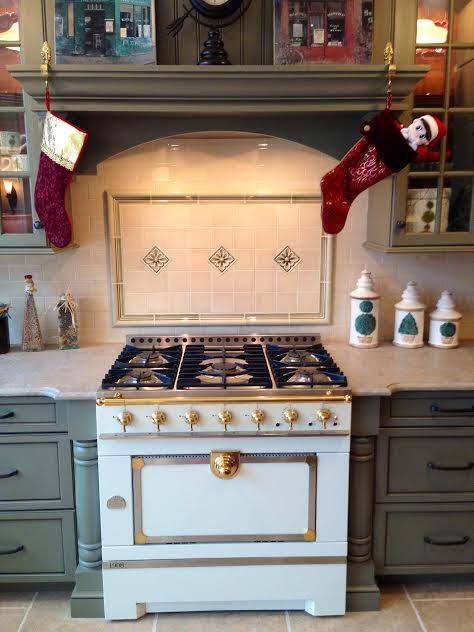 Perhaps our little elf friend is enamored with our award-winning kitchen designs and bathroom masterpieces. Or maybe Elliot just likes playing a little hide-and-seek around the showroom. Whatever the case may be, if you make an appointment to visit Peter Salerno’s world-class kitchen and bath showroom this holiday season, chances are you’ll find Elliot the Elf hiding out somewhere. Whether he’s cozying up in our custom dog nook, taking an elf nap in one of our hand-crafted spice racks, or hiding under the hood of our amazing 1959 Corvette bar (you HAVE to see this video of the best man cave bar in the world! ), make sure you say hello to Elliot if you see him! 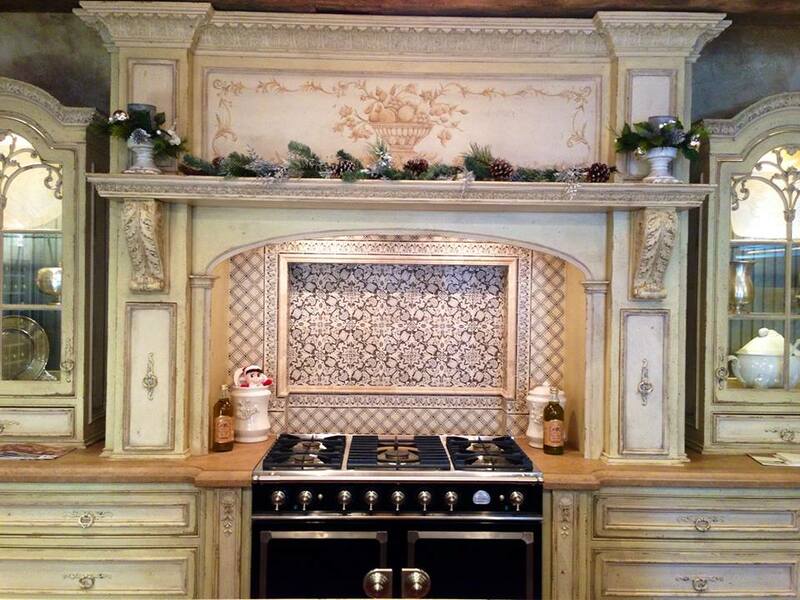 Take a peek at some of the outstanding facets of our renowned kitchen and bath showroom, and see if you can spot Elliot the elf for yourself! 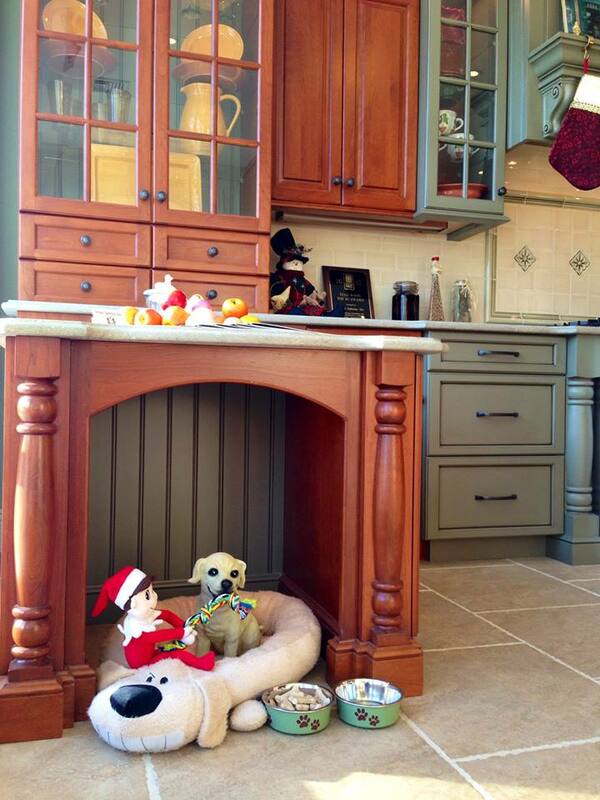 Elliot the Elf cozying up in our showroom’s custom dog nook. Elliot can’t resist our 1959 Corvette – transformed into an amazing bar! CLICK HERE to make an appointment and visit the world-class Peter Salerno Inc. showroom today – and say hello to Elliot the Elf and our friendly staff! 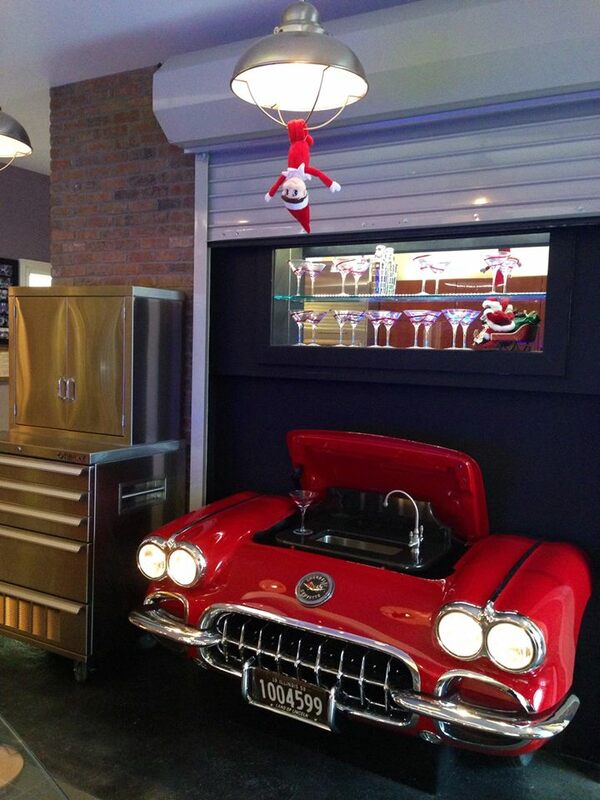 Elliot the Elf is hiding out around our showroom’s beautiful Habersham display. Do you see him? ← Follow Peter Salerno Inc. on Twitter & Support Us in NKBA Contest!